We believe it is the entitlement of every human being to live a life that fulfils them to their fullest potential. The information highway that we live in today has accelerated all communication technology, yet amazingly enough we still live in a world where effective communication is our biggest challenge. Our vision is to have a planet where effective communication becomes the norm and therefore we strive to ensure our training methodologies focus on providing communication and understanding skills. Mental Combat is not a person or a group of people. It is an idea, a dream,a destiny. We visualise a world filled with people that understand and live according to their true potential. Unlimited and unrestricted by all the demands and “rules” placed upon us by society. A world of people with understanding and compassion for the betterment of mankind. Mental Combat is a leading training organization committed to the empowerment and development of South Africans from all walks of life. Our training is designed to ensure you find and fulfill your true purpose in life and reach your full potential. Through values based skills development we are able to free the personal and leadership potential of all candidates we train. We offer a range of personal effectiveness and development training courses to the corporate sector as well as individuals. 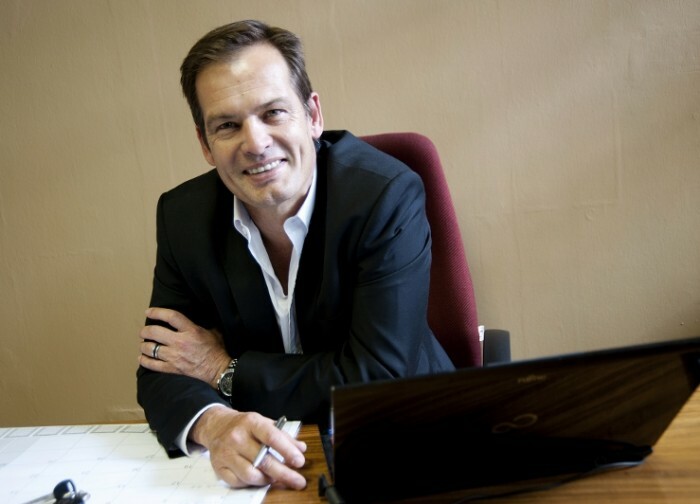 Mental Combat is owned and managed by Deon Groenewald. He is also a certified professional trainer and presenter who is internationally accredited and registered as a Training Provider. He has been admitted as a Training member of ANLP International CIC and has pledged to uphold the ANLP Code of Ethics & the Trainers Code of Ethics. Mental Combat is a registered member of COMENSA as Training Institute. Looking forward to enthrall you to change your mind and change your life! Coleen is an extremely passionate and charismatic trainer. She understands the principals of human behavior and knows how to elicit information to facilitate real change and growth from individuals. 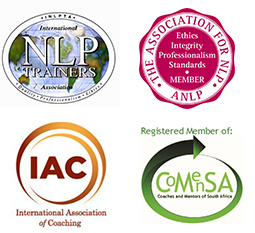 She is an NLP master and a certified life coach, she also has a history of corporate and executive coaching and training on her list of great achievements. Coleen is completely results focused and always strives to reach the preferred outcome and measurements required. Coleen completed her” train the trainer “certification in Germany and is renounced as an international trainer in human development. 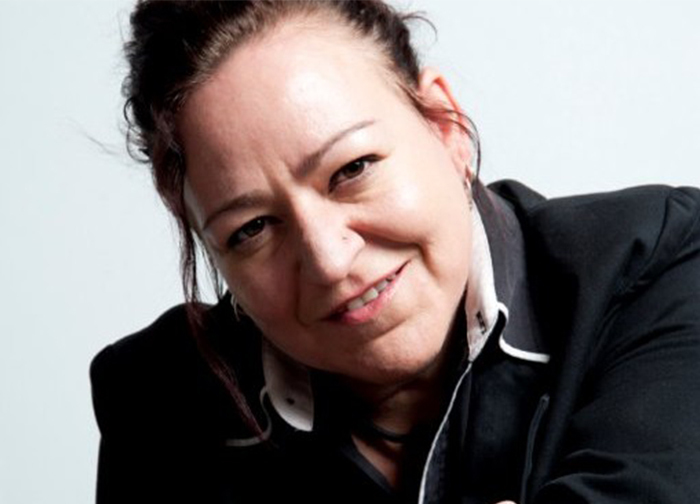 With years of experience in growing businesses and a passion and understanding of NLP, she uses all her resources to deliver fast efficient training for all sectors.